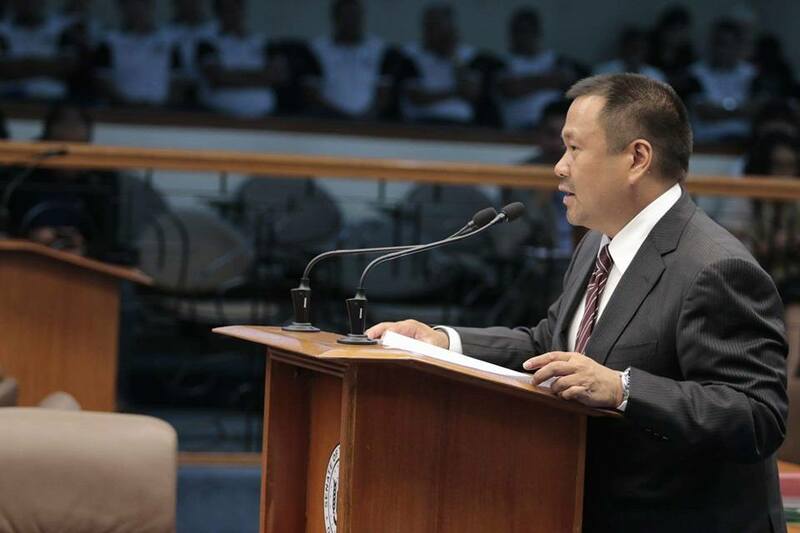 Senator JV Ejercito has condemned the violent attacks that affected thousands of innocent civilians in Zamboanga City and also disrupted the local economy, following the suspension of commercial flights and the shutdown of business operations. Senator Ejercito also expressed his deep concern over the safety of the local residents who were affected by the crossfire. The senator said the rebel forces should spare the lives of the innocent civilians in Zamboanga City, as the government tries to resolve the peace and order situation in the region. “Ang pagkamit ng kapayapaan ay paglutas din ng kahirapan,” Senator Ejercito said. The young legislator said this should serve as an eye opener on the need to give preferential attention to Mindanao. 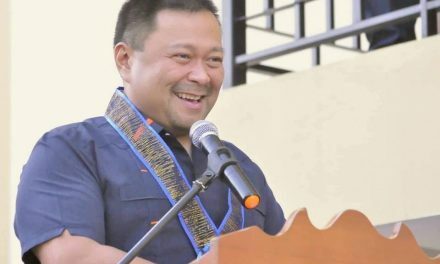 Ejercito said the government should increase the allocation of budget, build needed infrastructure, pump prime the economy, solve power crisis, and invite investors to provide jobs in the region. “If people have jobs and are not hungry, rebellion and secessionist movements will slowly disappear,” Senator Ejercito said.